WARSAW, Poland — An appeals court in Poland on Thursday ruled that a German broadcaster must publicly apologize to an Auschwitz survivor for having described Nazi-German death camps as “Polish”. “Every Pole won’t necessarily be offended but the plaintiff was. He went from being a victim to the culprit” because of the erroneous wording, the judge wrote in his ruling. 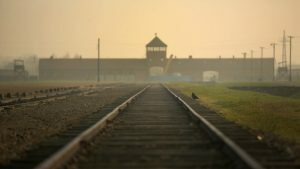 Polish citizen Karol Tendera, 95, brought the case against Germany’s ZDF channel over the wording in a 2013 promotional trailer for a documentary about the liberation of Auschwitz-Birkenau and Majdanek. The Nazi death camps were set up and entirely controlled by Germany in occupied Poland. A lower court had earlier dismissed the case by saying ZDF had “effectively” explained its behavior in two letters it sent to Tendera and a statement posted on its website. 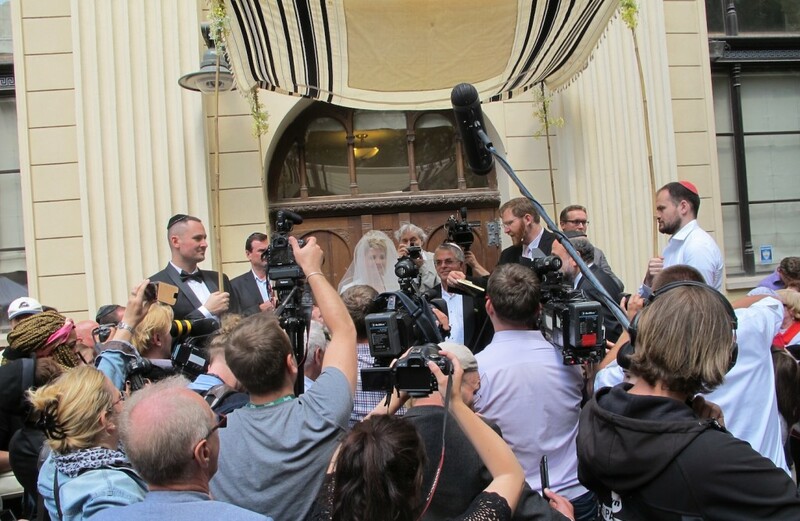 But the appeals court in the southern city of Krakow overturned the earlier decision and called for more, asking ZDF to publish its apology for a month on its website. It said the wording had violated Tendera’s rights, including his dignity and national identity. Warsaw monitors global media closely for descriptions of such camps as Polish, having also censured British and US media in the past. Even if the term is used as a geographical indicator, Warsaw says it can give the impression that Poland bore responsibility for the Holocaust, whereas it was one of the greatest victims of the slaughter. The government said this year it would seek fines or jail terms of up to three years against anyone who referred to the camps as Polish. BERLIN, Germany (AP) — German officials are stepping up their criticism of Facebook, saying the social network is doing too little to stop hate speech and could face stiff fines unless it deletes illegal content faster. In an interview published Friday, Justice Minister Heiko Maas said his ministry was checking whether it would be possible to make social networking sites legally liable for illegal posts. Germany has seen a sharp increase in vitriolic posts on social media in recent years amid a heated public debate over the influx of more than a million migrants since the start of 2015. 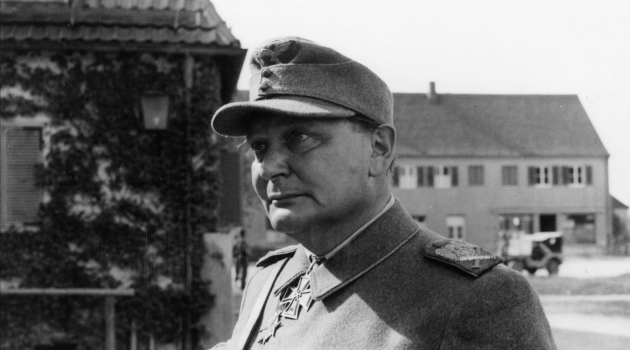 The country has laws against speech deemed to be racist, defamatory or inciting violence — a response to Germany’s Nazi legacy. But authorities have struggled with the deluge of often anonymous postings on foreign-owned websites. Facebook, based in California, says it takes the issue seriously and has hundreds of contractors reviewing posts at a Berlin office. But Sueddeutsche Zeitung reported Friday that staff members there complain of inconsistent rules and overwork. Thomas Oppermann, a senior lawmaker in Maas’ Social Democratic Party, told German weekly Der Spiegel that dominant social media sites like Facebook could be required to delete illegal posts within 24 hours or face fines up to 500,000 euros ($522,000). 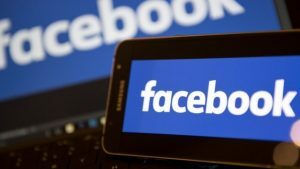 Facebook also could be compelled to distribute corrections that reach the same number of people as the original post, Oppermann suggested, something traditional media companies in Germany are already required to do. The proposals come as German officials warn that the country’s upcoming general election is likely to be heavily affected by hate speech and fake news spread on social media. The nationalist Alternative for Germany party, which has a strong presence on Facebook, criticized the government’s proposals as an attempt to limit free speech. 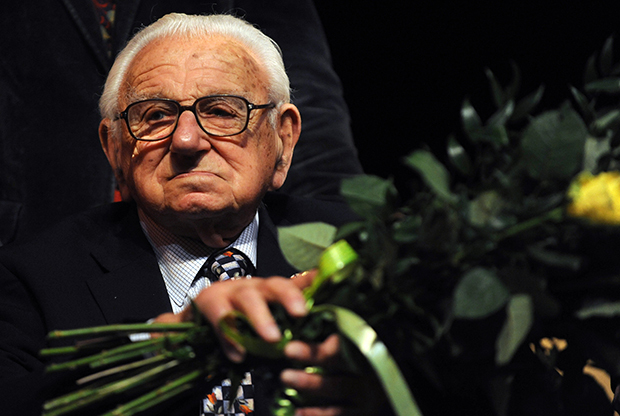 There are thought to be over 500,000 Holocaust survivors worldwide. The average age of a survivor is 79 and nearly a quarter of them are 85 or older. While many elderly Holocaust survivors leave behind rich narratives of their lives through manuscripts, oral histories or art work, many do not. Some fear that as this aging generation fades away, so too will the personal accounts of the horrors they experienced. In an age of Holocaust deniers like Iranian President Mahmoud Ahmadinejad, the preservation of survivors’ oral histories is even more critical. 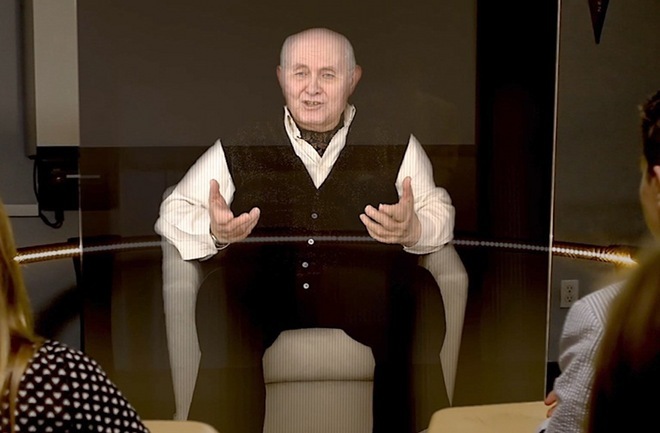 Taking this preservation into the 21st Century is a group led by the University of Southern California’s Shoah Foundation who, for the last 18 months, have been creating three-dimensional holograms of nearly a dozen Holocaust survivors. The project is called New Dimensions in Testimony. John Roger’s recent article in the Associated Press told the story of 80-year-old Pinchus Gutter and how he was filmed for hours in 3-D, in front of a green screen, over the course of five days as he answered some 500 questions about his life and experiences. USC researchers are still editing the footage and working with voice recognition software so that Gutter’s hologram will not only tell his story, it will be able to recognize and respond to questions. 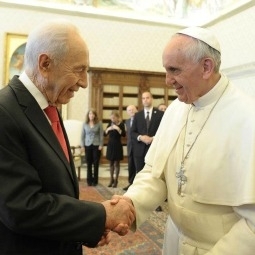 President Shimon Peres of Israel meets with Pope Francis at the Vatican on April 30.